When I think of tech, places like Palo Alto, Seattle, or Tokyo come to mind. 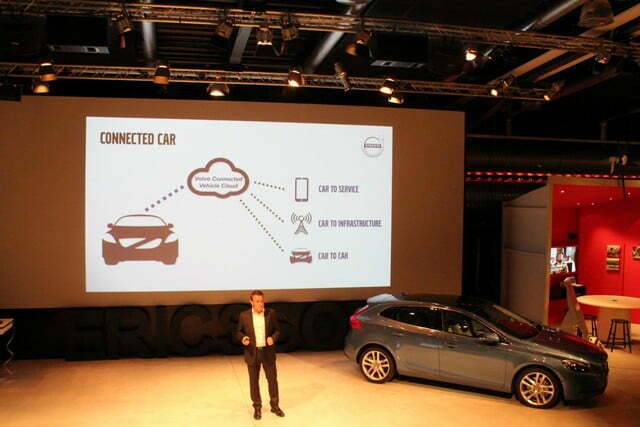 So it was with some interest and trepidation that I agreed to attend Volvo’s connected car workshop in Stockholm, Sweden last week. In retrospect, I shouldn’t have worried; Volvo is partnered with a tech industry giant, albeit a stereotypically understated Scandinavian giant: Ericsson. Volvo is refreshing its entire model line-up in the next five years, so the work done by Ericsson and Volvo now will define the future of Volvo’s tech for at least the next decade. What the two companies have in mind is radical. Volvo and Ericsson envision cars of the future that will not just be communicate with their drivers, but other cars and the very roads themselves. 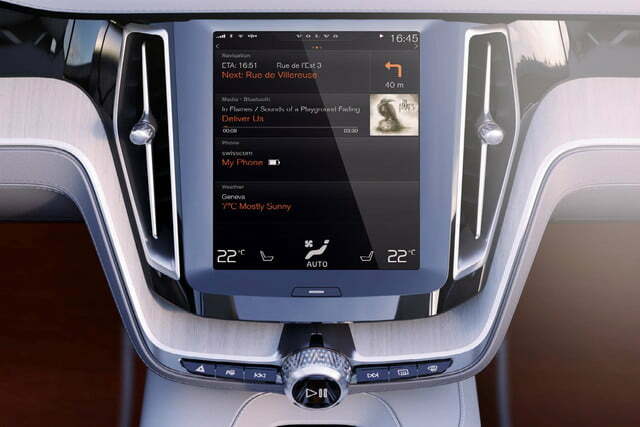 At the heart of the new connected Volvo is Sensus, the company’s new infotainment system. The heart of the system is a large, tablet-style touchscreen. While the Sensus screen is bigger and more attractive than most, many automakers can boast a big, pretty screen. 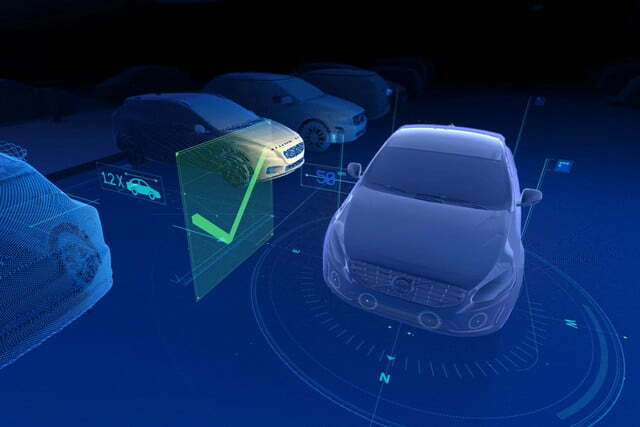 What really sets Volvo’s system apart is the philosophy behind it – namely, ease of use. Using Sensus is a lot like using an iPad. The home screen displays four tabs: navigation, entertainment, phone, and one that displays whichever app the driver chooses to have active. Climate controls are accessible via the bottom of the screen no matter what is centrally displayed, and more in-depth menus can be accessed by swiping side to side. Tap on a tab and it goes full screen. Tap on the single hard button near the screen and the system smoothly transitions back to the home screen. Figuring out Sensus took me just five minutes … without anyone first explaining it to me. This simplicity is the result of a great deal of testing, and a philosophy that runs throughout a lot of Volvo’s approach to tech. Namely, that technology should make the driver’s life easier, not more complicated. On screen that means excellent information display. Behind the scenes, however, the story gets even more interesting. Consumers might never see an Ericsson branded product, but they are everywhere. 40 percent of the world’s mobile calls go through Ericsson systems. So it doesn’t take a genius to figure out that Volvo’s partnership with the tech giant is going to have something to do with communication. In and of itself, that is nothing new. Cars have been sending and receiving large quantities of data for a while now. What Volvo and Ericsson have in mind is a bit more interesting, however. Volvo wants to see its cars communicating not just with cloud services like Pandora or Google Earth, but also with each other and with road infrastructure. Let me explain what that looks like in practice. A Volvo is driving along on a winter road when it hits a patch of ice – oh no! But even as the traction and stability control react to the loss of traction, the systems are sending out a message to all the other Volvo cars on the road. If those cars approach that patch of ice, a warning will flash in the vehicle’s heads up display (HUD). It doesn’t end there; this system was designed by socially responsible Swedes. The same warning can also be sent to whichever road authority manages the affected area. That means an efficient Scandinavian road crew can be sent out to deal with the roadway issue. This system might sound a bit futuristic, but Volvo is beginning pilot tests in Sweden this very winter. There are lots of other applications for this kind of inter-car communication, ranging from having deliveries sent straight to a driver’s car via a temporary virtual key, to communicating with traffic lights for less wait time and more efficient route calculation. It is with these sorts of ideas that the Ericsson partnership really comes into play. Not only does Ericsson have the hardware to make these sorts of programs possible, they also have the infrastructure both physically and institutionally to make car to infrastructure and car to business communication a reality. In the end, what impressed me most from my time in the Volvo Connected Car workshop was not so much the specific ideas but the philosophy behind them. By focusing on giving the driver only useful information, Volvo is hoping to give the driver less to do, and less to worry about. 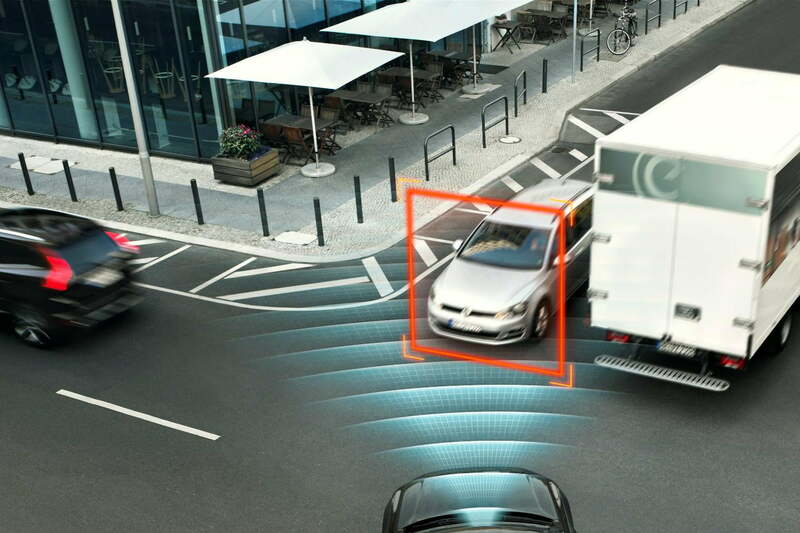 While it remains to be seen if the technology Volvo is working on can actually accomplish that goal, it is at least a refreshing change of pace from the normal race to cram in the largest possible number of features. We look forward very much to getting behind the wheel of not only the all-new XC90 and testing its driving dynamics, but also its slew of new technologies.